A modern re-telling of Dumas’s epic tale of suffering and retribution. The rivetting melodrama of a latter-day anarchist Count of Monte Cristo, Cristóbal Pinzón, a young Andalucian boy whose childhood is coloured by his father’s ruin and his family’s immiseration by three unscrupulous Englishmen and a Welshman (no Scotsmen, thankfully!). 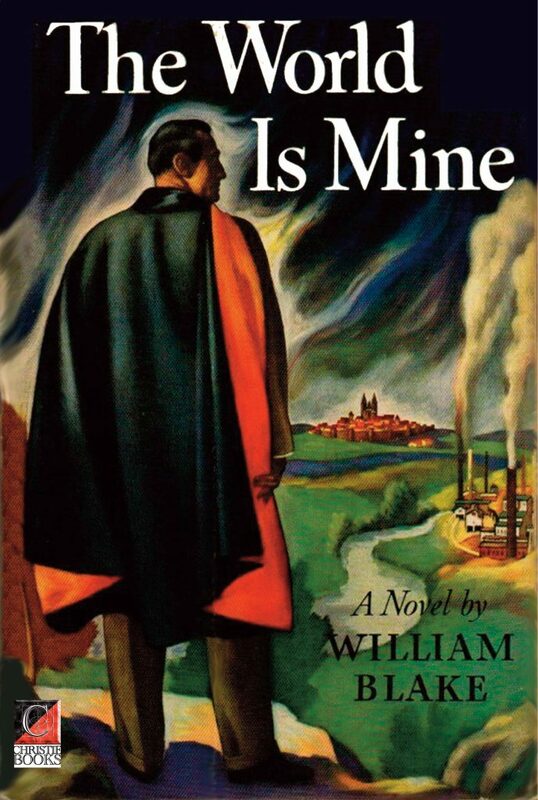 A lively page-turning but well-paced yarn of fraud, financial jiggery-pokery, revenge, radicalisation— and an illuminating romp through forty-odd years of Spanish and European culture and history from the fin de siècle to the opening shots of the Spanish Civil War. It is also about one man’s determination to bring about the social revolution by destroying capitalism from within — practically single-handedly! It was, after all, he, Cristóbal, who triggered the stock-market crash of 1929! A worthy comrade and contemporary of Farquhar McHarg! 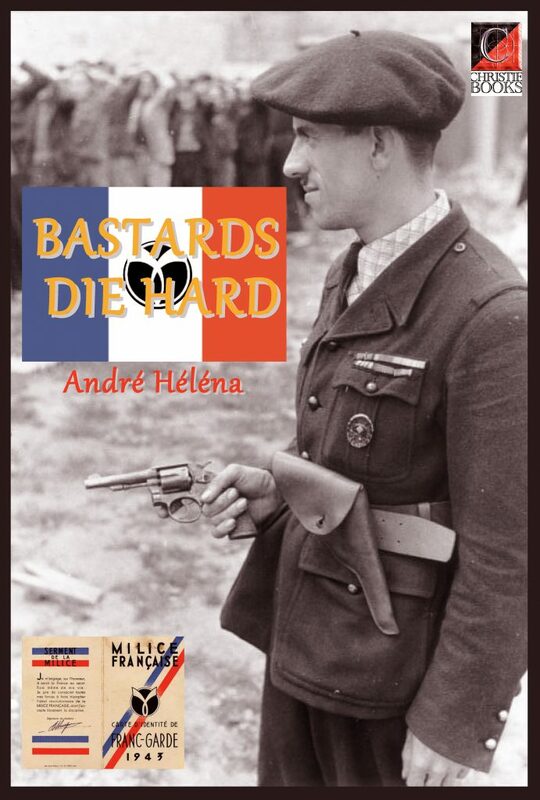 BASTARDS DIE HARD (Les Salauds ont la vie dure) by André Héléna. Translated by Paul Sharkey. “… In Héléna’s Les Salauds ont la vie dure, written shortly after the Liberation, the reader can still feel the heat of oppression and conflict as the main character literally blazes a trail across the country. Héléna’s peripatetic writing existence — he moved frequently from Narbonne to Paris to Leucate, and back again — is reflected in the adventures of Maurice Delbar, hero of Les Salauds ont la vie dure is an outlaw and miscreant with very achy feet. What we read about the Occupation in these novels is funnelled through the perspective, not of a detective, but of a young, mid-ranking gangster from Pigalle, the traditional red-light district of Paris adjoining Montmartre, which is known locally as La Butte, traditional home not only of the French chanson but also of the Parisian gangster.